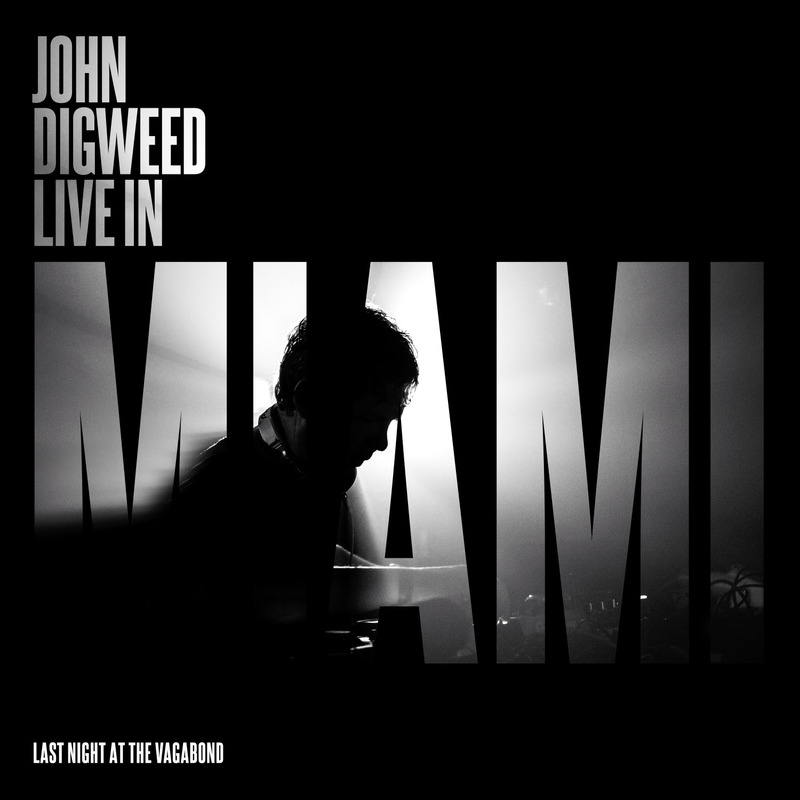 ‘LIVE IN MIAMI’ – the fifth and latest installment from John Digweed’s now legendary live mix series – will be released on 26th May 2014, exclusively through Bedrock Records. Recorded at John’s last night at The Vagabond Nightclub in Downtown Miami during this year’s Miami Music Week, ‘LIVE IN MIAMI’ features 37 tracks and nearly 4 hours of the very best underground electronic music, spanning across more than two decades. Showcasing a wide selection of new and classic records ranging from as far back as 1992 (Secret Knowledge – Sugar Daddy) and 1993 (Nicole – A Small Entrance To A Large Spectrum and Laurent Garnier – Acid Eiffel) Digweed’s latest opus effortlessly takes us through a vast array of sounds, eras and genres from what was an incredibly special night back in March of this year. From some major reminiscent acid moments of the early 90s right through the years to the upfront house and techno soundscapes of present day, John Digweed blends tracks from some of the most notable producers into one seamless mix that truly captures the spontaneity and vibe of the crowd in one of the world’s coolest, most intimate and unorthodox clubbing destinations. ‘Live In Miami’ will be released through Bedrock on 26th May 2014 in Digital format and as a 3xCD or 5x Vinyl package. 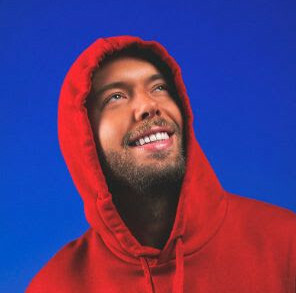 Head to the Bedrock online store to pre-order your signed copy now.